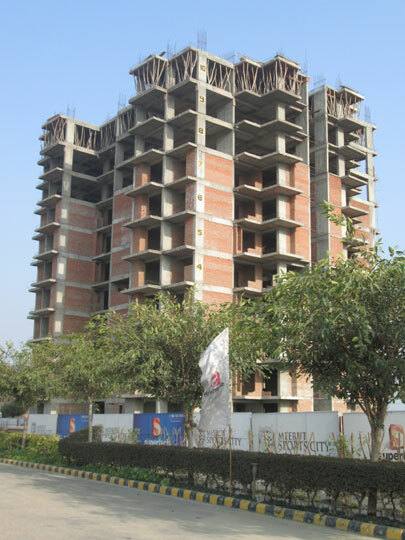 Seller > Flat / Apartment | Rithani, Meerut. 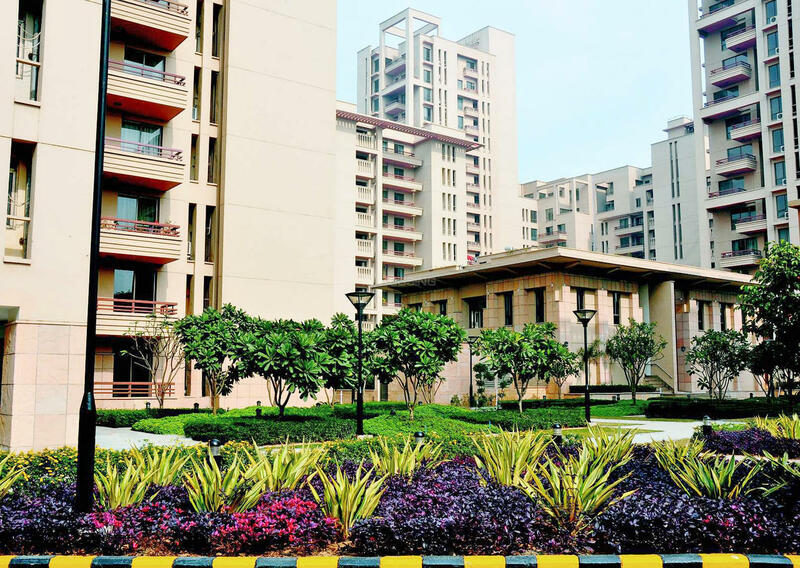 Seller > Flat / Apartment | Modipuram, Meerut. 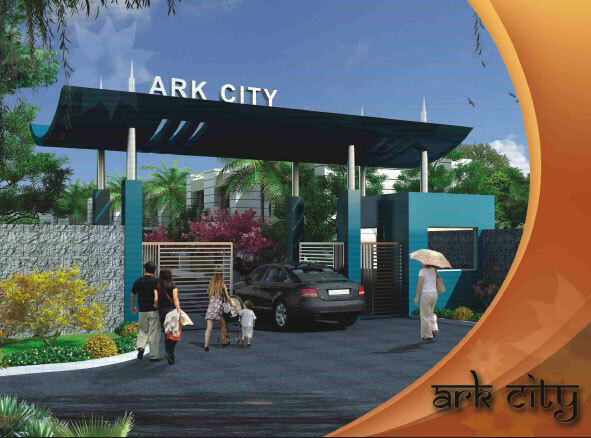 Welcome to Meerut Sports City ! Put on your sports attire, let your hair down & let the surroundings take over. 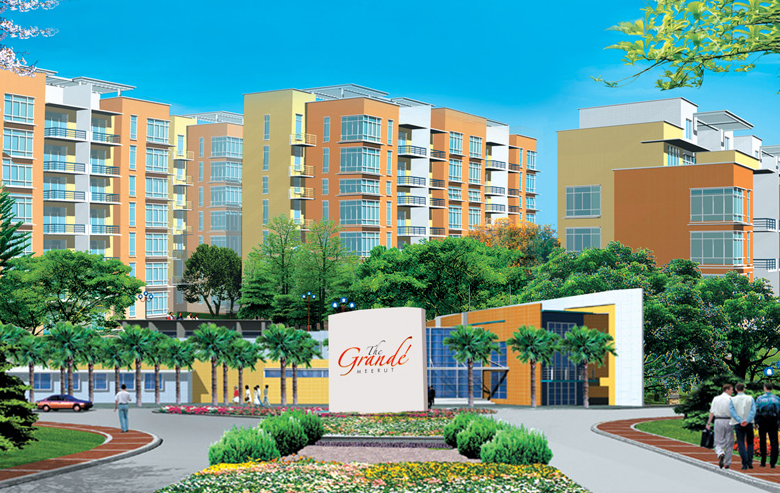 Seller > Flat / Apartment | NH 58, Meerut. 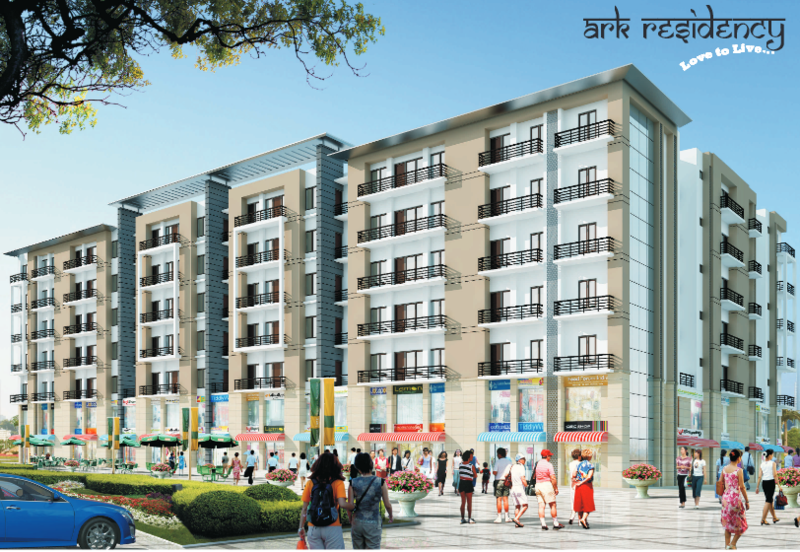 Seller > Flat / Apartment | Roorkee Haridwar, Meerut.